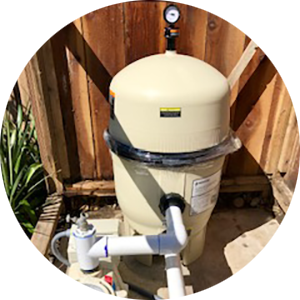 ​Salt Chlorination is the easiest, most effective, and convenient way to keep your pool water sparkling clean and sanitized. Salt Chlorinators use table salt to produce all the chlorine your pool needs, safely, effectively, and automatically. Leaving you that silky feeling that’s gentle on the eyes, hair, and clothing. ​Standard pool pumps can consume as much energy as all other home appliances combined! IntelliFlo® and IntelliPro® variable speed pumps can typically cut energy costs by 30% or more! Try Pentair&apos;s Energy Savings Calculator to find out how much you can save.